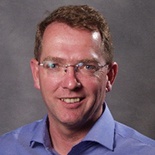 David Waltham is Professor of Geophysics at Royal Holloway, University of London. He is a Fellow of the Geological Society of London, a Fellow of the Royal Astronomical Society and a leading member of the Astrobiology Society of Britain. He has consulted for NASA and is currently involved in two possible space missions. He lives in Marlborough, Wiltshire with his wife and three children. 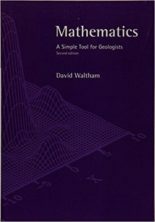 David is the author of Mathematics: A Simple Tool for Geologists and Lucky Planet: Why Earth is Exceptional – And What That Means for Life in the Universe (UK: Icon Books; US: Basic Books, 2014). 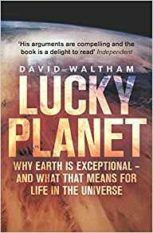 ‘[Waltham’s] arguments are compelling and the book is a delight to read’ – Matt Ridley, The Times.